WEBSITES FOR EVERY BUDGET AND PROPERTY TYPE! Finally, a fully responsive, affordable website is now available! Our community websites offer the bells and whistles you want as well as the necessities you need. Affordable? You bet we are! Our websites cost much less than other web development companies. 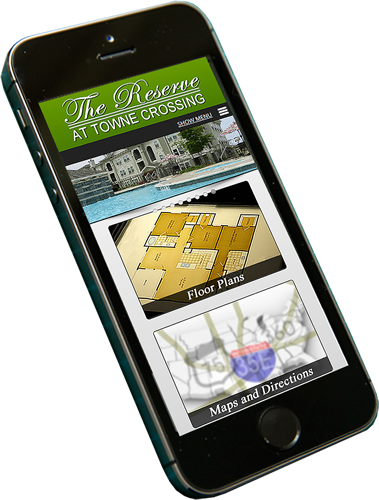 Our basic website includes Features, Photo Gallery, Floor Plans, Contact Forms, Directional Maps and much more! FLEXWEB - Built For Any Device! 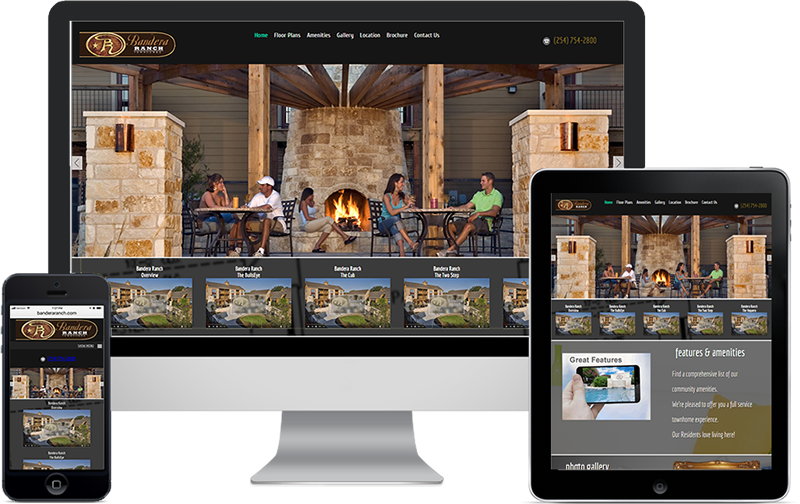 Our websites are built to be used! Seriously, with more than 67% of Online Visitors coming from portable devices, you'll be pleased to know our websites can be viewed on all devices! 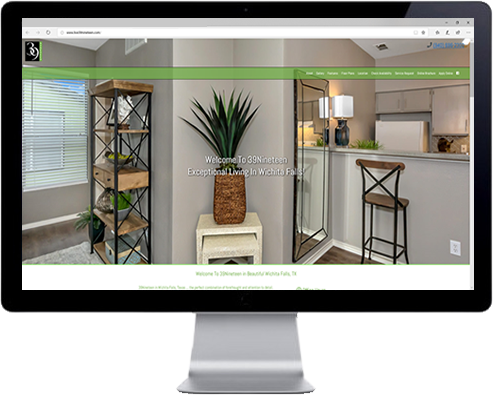 We won't try to sell you on "The Bells and Whistles" but rather, we'll show you how your website can look as good as any, but for a fraction of the price! Give us a call today or request a quote. We'll be in touch soon!